: The message is not out of your phone. You must have a data transmission problem. Nobody read anything yet: You can delete the message before it is sent permanently. : The message has been delivered to WhatsApp server: it left your mobile phone, but has not been received by the addressee, because it does not pick up or because it is off. Or maybe you've been blocked, go figure! : The message has been delivered, but NOT NECESSARILY BEEN LU. It is on the mobile of the person to whom you sent. But that's it. Do not worry more, and do not ask if it was read. In all cases, tick or not tick, I suggest you do not make assumptions. 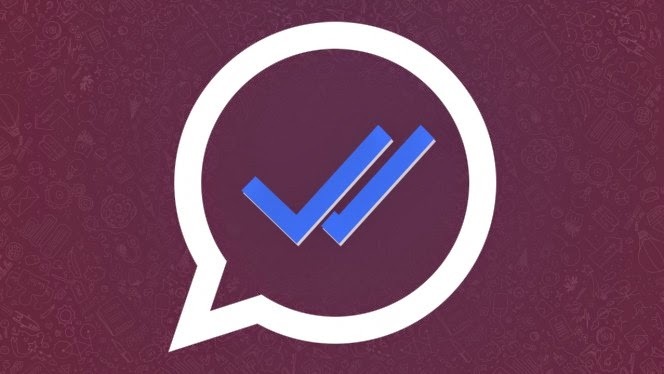 WhatsApp seems to like this ambiguity, which can make her crazy users. Its creators say they want to protect users' privacy. I think it's to keep you glued to your screen.